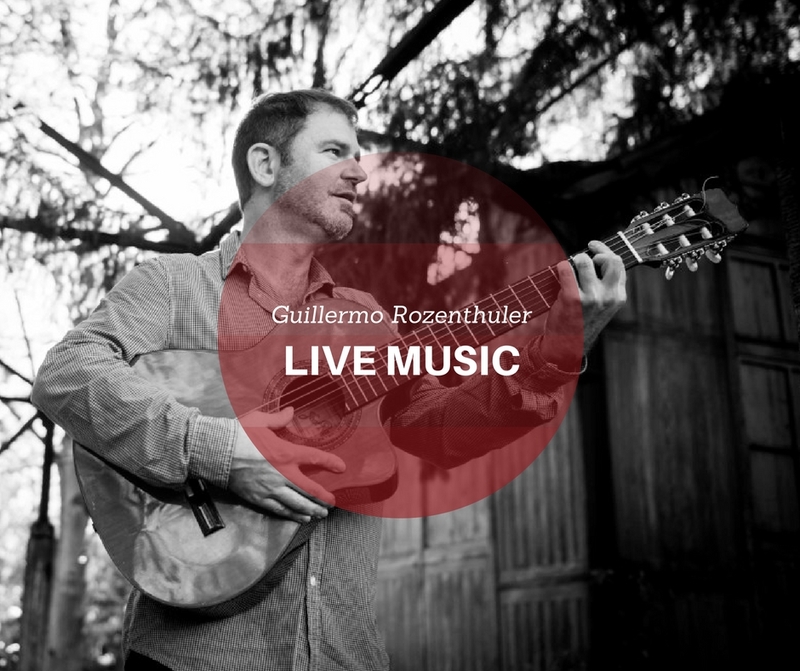 Charismatic Buenos Aires-born vocalist and guitarist Guillermo Rozenthuler has become one of the leading voices of Argentine Tango and South American song in the UK. Since his arrival in the UK in 2000, he’s been performing as a solo artist and with bands across Great Britain in a variety of Latin ensembles. More on his website here.